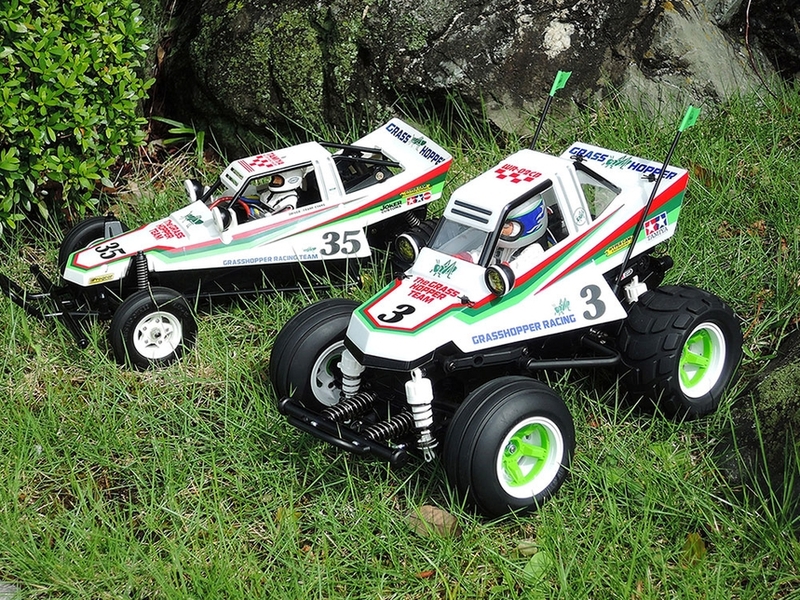 •	Superb performance both on- and off-road. 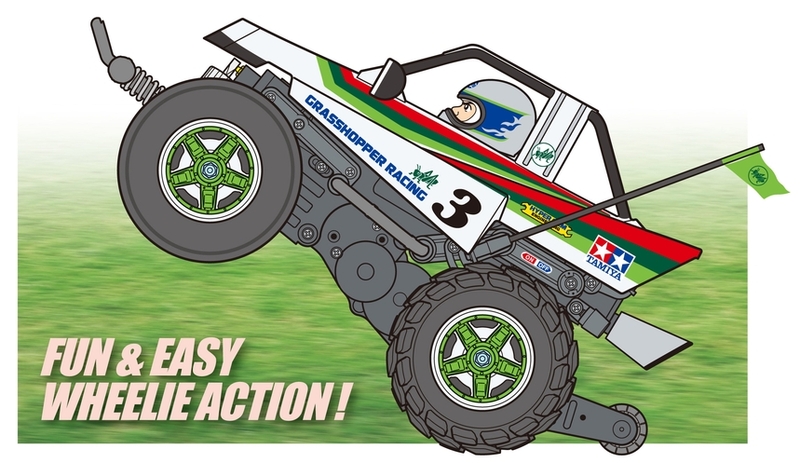 •	Sticker design based on the original Grasshopper. 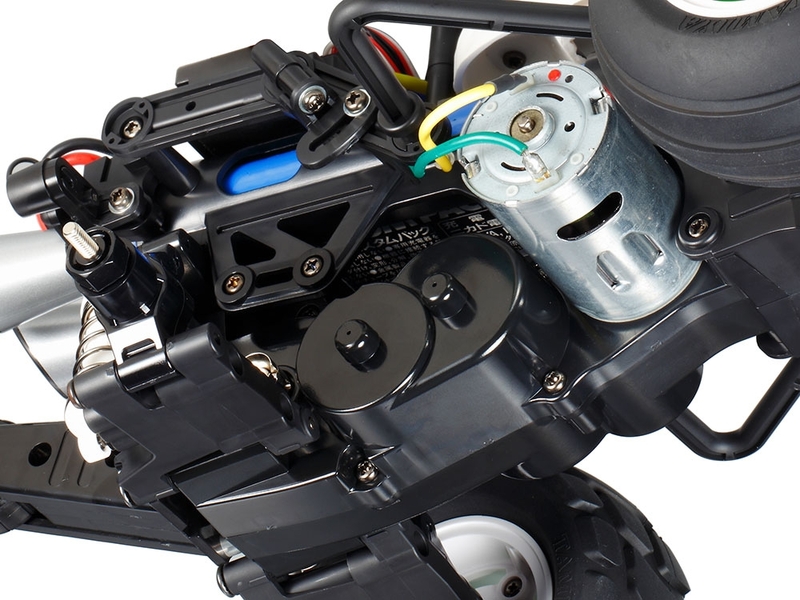 •	New 2-piece wheels molded in durable ABS. 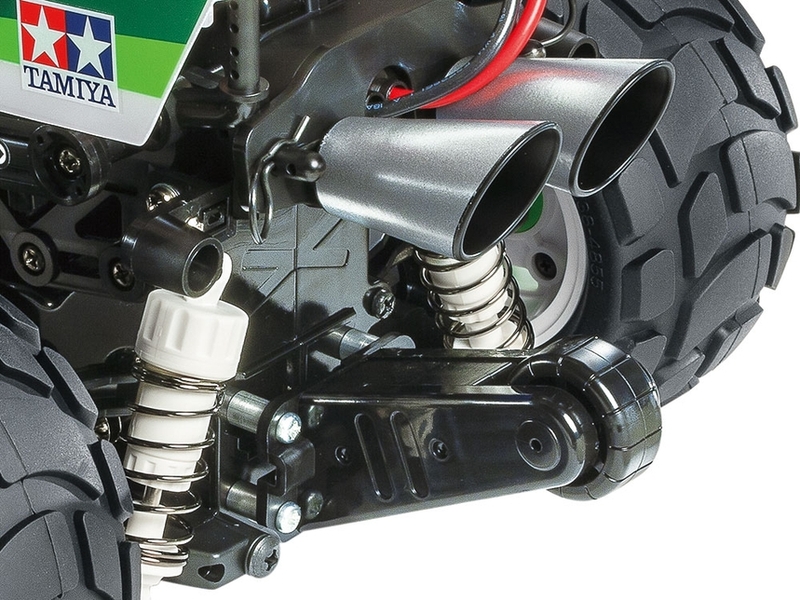 •	New tire design, with rib pattern front and block pattern rear. 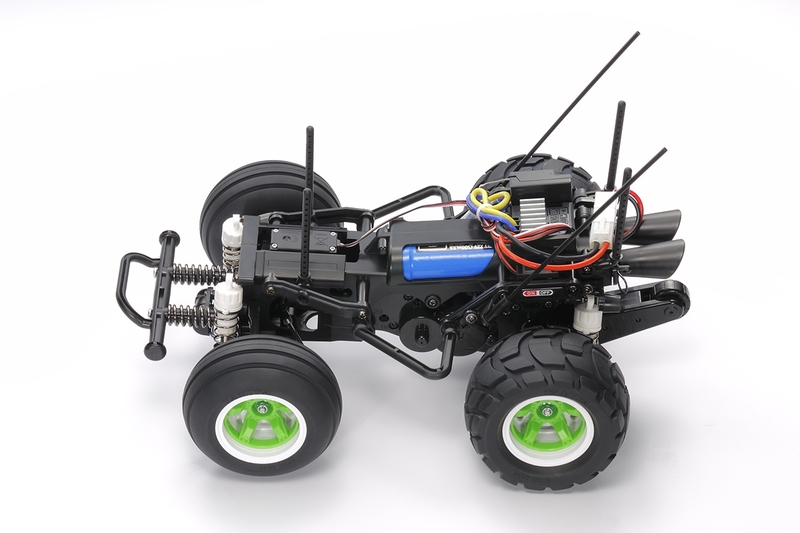 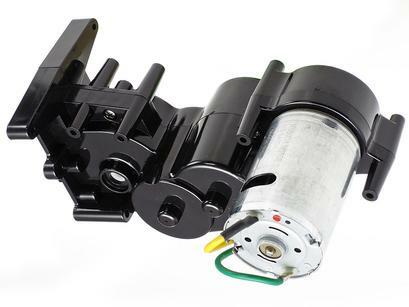 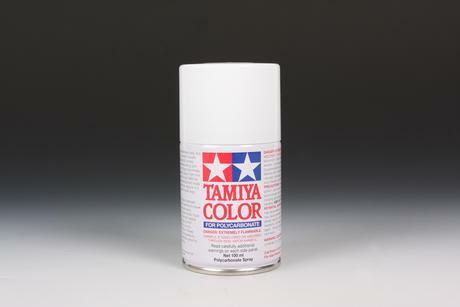 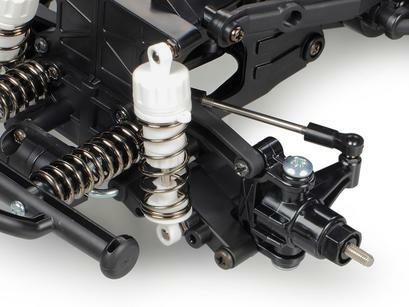 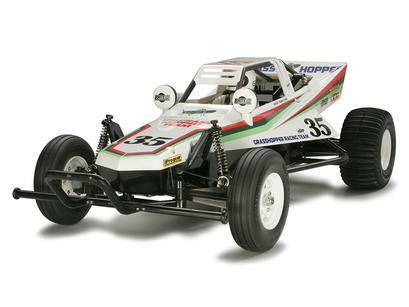 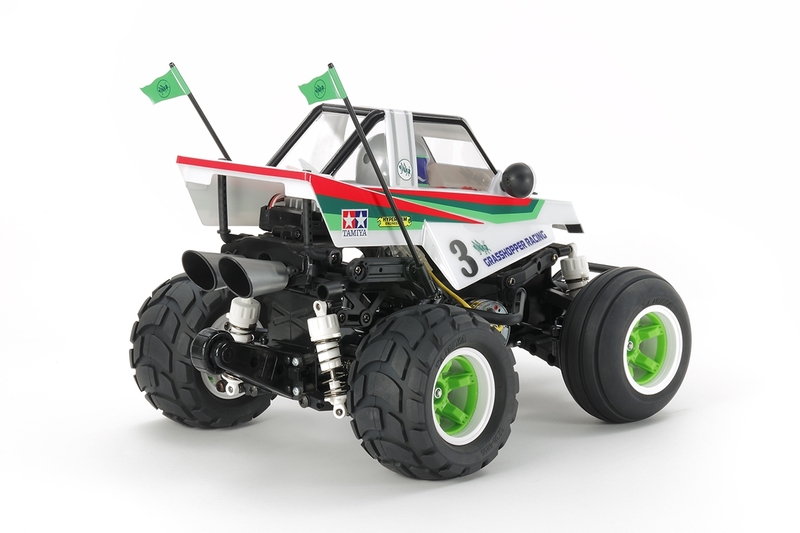 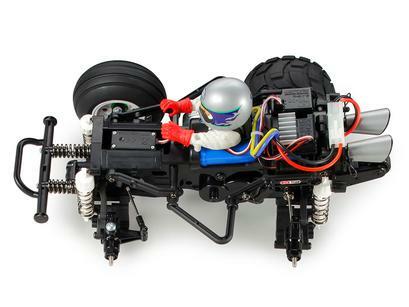 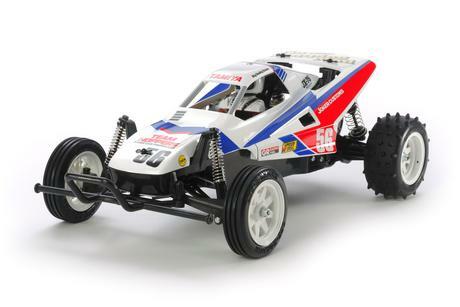 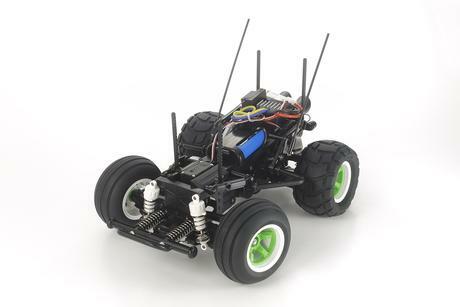 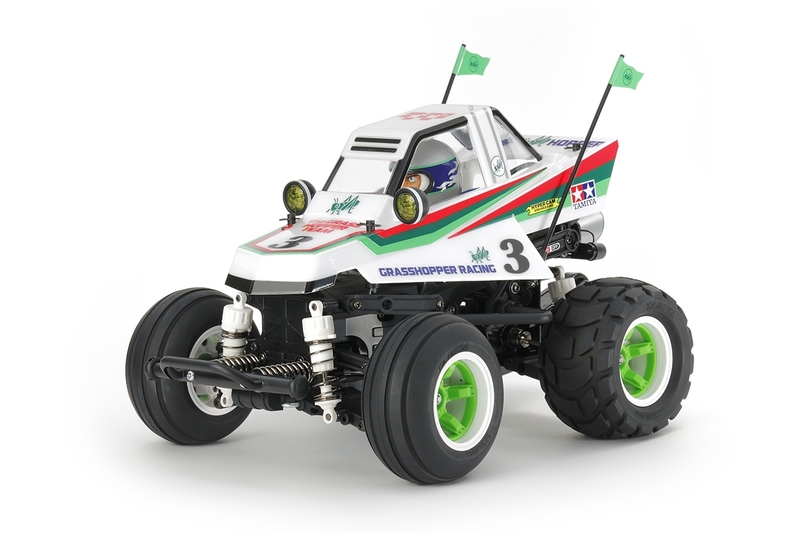 •	Requires: 2-channel radio, steering servo, 7.2-volt battery pack & charger, and Tamiya PS/TS paint. 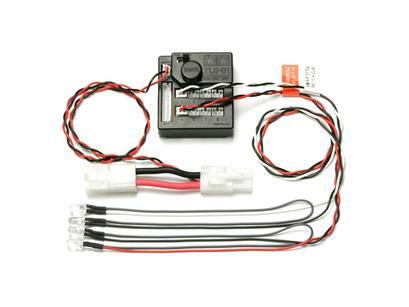 NOTE: Must use round type battery pack. Square shaped batteries will not fit battery compartment. 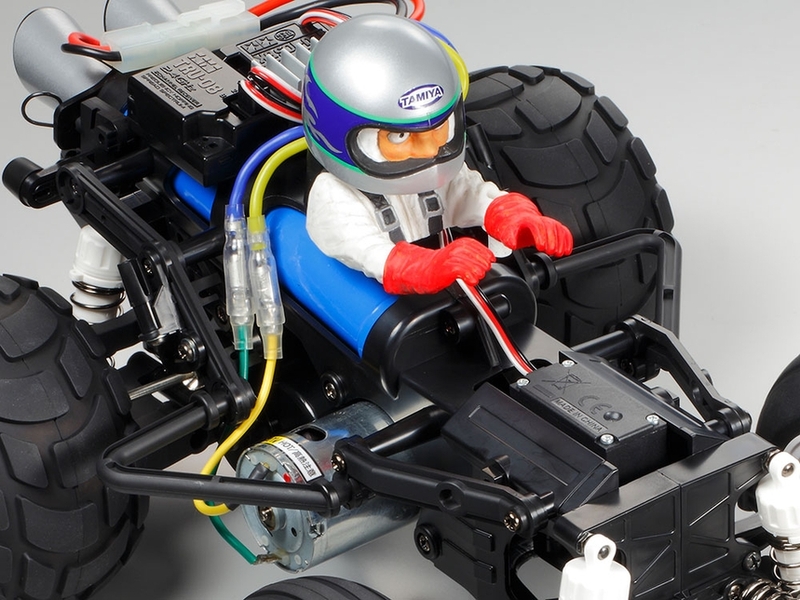 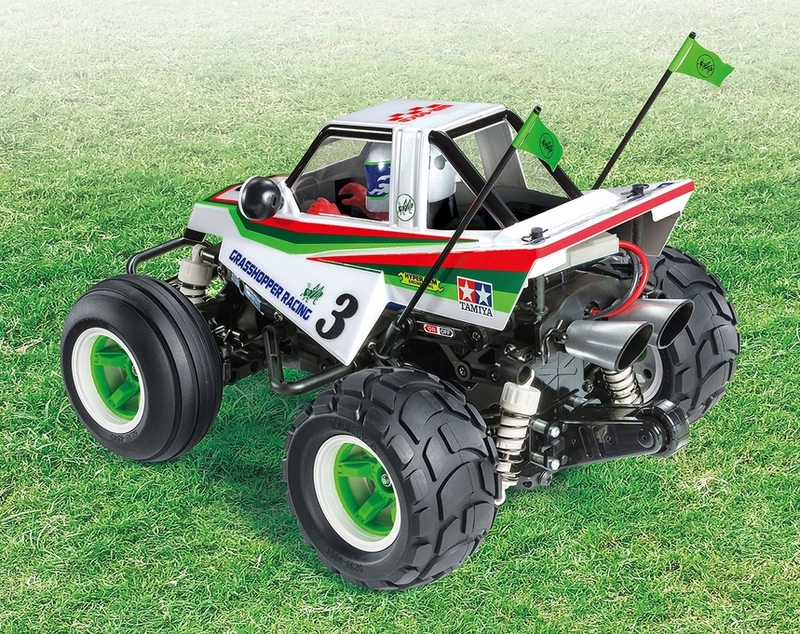 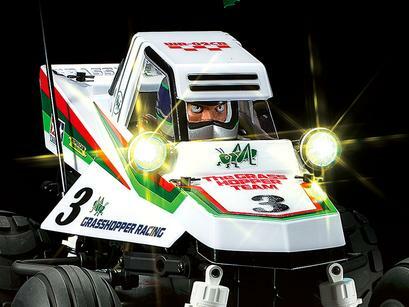 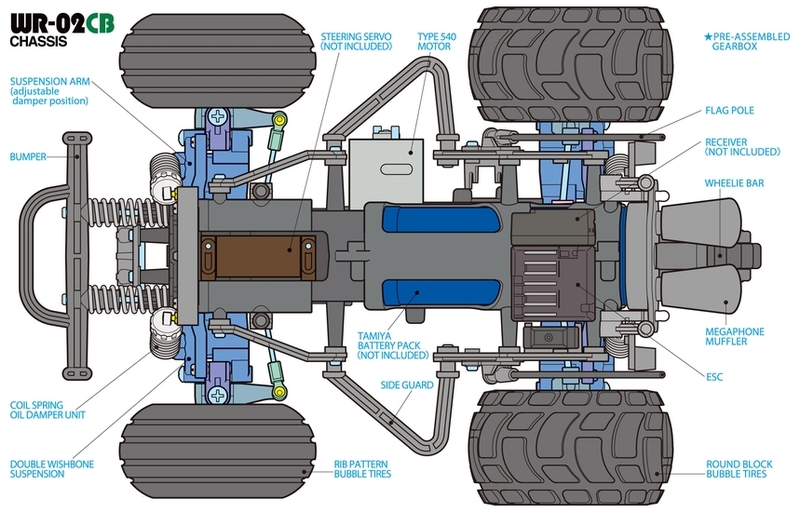 Requires A Requires: 2-channel radio, steering servo, 7.2-volt battery pack & charger, and Tamiya PS/TS paint.